Aviation authorities of Russia and Spain have agreed to increase the number of designated carriers on the Moscow-Barcelona route to five from each country, according to an announcement by Russia’s Transport Ministry. All of the designated carriers will be able to operate daily flights on the line. Additionally, designated airlines on the Moscow-Malaga route may operate with increasing frequency as well, thanks to the launching of seven additional weekly flights. The agreement was reached by the aviation authorities in the course of negotiations, which were focused on the issues of increasing frequencies between the two countries. The parties also discussed the prospects of expanding the route network. As of today, there are four carriers operating on the Moscow-Barcelona line: Spanish Vueling and Air Europa, and Russian Aeroflot and Ural Airlines. The first three, along with S7 Airlines, fly on the route between Moscow and Malaga. An enhanced choice of carriers may make Barcelona even more popular with Russian tourists. 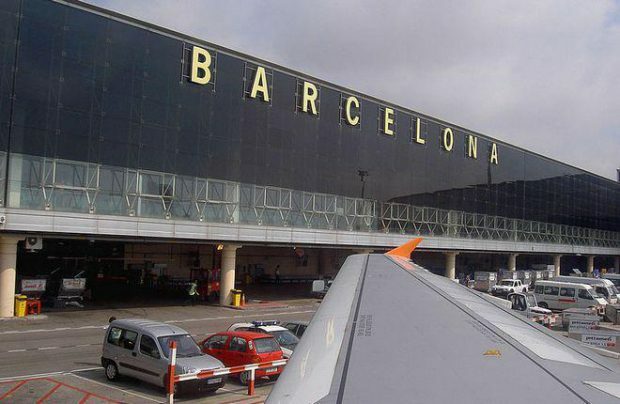 In 2014, Barcelona occupied the fourth position on the list of the most popular international destinations from Moscow, after Antalya, Hurgada and Sharm-el-Sheikh. That year, 759,000 passengers traveled on that line. But the peak year for the destination was 2015, with 839,000 people carried between the two cities. Due to suspension of flights to Egypt and Turkey, Barcelona may become the most popular foreign resort for Russian vacation travelers. Earlier, Russia expanded airline connection with other European countries—Germany and Cyprus. Russia also agreed on liberalization of air travel with Iran.